Despite what the budget asks and demands, everyone wishes to have a luxury break. Because of the ever growing travel expenses, this is seldom possible. In today’s times, getting upgraded to a luxurious room in a hotel can get extremely difficult. However, it isn’t impossible. When you budget doesn’t allow, you must work around other ways for your luck to work. Here are some hotel upgrade tricks that might work well for you! If a free upgrade is what you wish to get, it is best to avoid the cheapest room available. This is because hotel management in smart when it comes to money making and wouldn’t let you enjoy these perks just like that. Your chances of getting upgraded become higher if you initially pay higher for a room you’ve selected. This might mean getting hold of the second cheapest room, but always avoid the cheapest one. Hotels, just like airlines, also have a reward program devised for their most loyal members. The hotel’s rewards program increases your chances of getting upgraded. Whenever some attractive space is available, the airline is more likely to offer the loyal members as a priority. If you really want to score a hotel upgrade, avoid making any requests to the hotel in advance. If you specify your requirements in advance, airlines are likely to hamper your prospects of getting an upgrade. Once you haven’t made any requests at the time of booking, the hotel management will allocate you a room once you check-in. This significantly increases your possibilities of getting upgraded to a better room. Timings are everything if you wish to get upgraded. Therefore, it is a must to choose your timings sensibly. Traveling at off peak timings gives you a better chance of getting upgraded compared to when the hotel is brimming with guests. Traveling away from holiday season has its own perks. Arriving at the hotel at 6 pm is a good option because the hotel management would be clear whether they can afford to grants you an upgrade or not. Short stays are attractive for the hotel management once an upgrade has to be offered. This is because the management is less likely to confine their good rooms on an upgrade for a longer time. This is why staying for only a night can be an attractive way to score an upgrade because the hotel management would still have the assurance that they can sell their rooms the next day. Your special moments are not only dear to you; the hotel management may attempt to make it better for you! Provided the hotel is not over crowded, you have a better chance of getting an upgrade if you let the management know you’re celebrating a milestone with them. Since this should be an honor for the airline because you chose them, they’re likely to move you to a luxurious room! Great Posts, Thanks for providing the excellent tricks to get luxurious hotels and rooms capability at this listing. 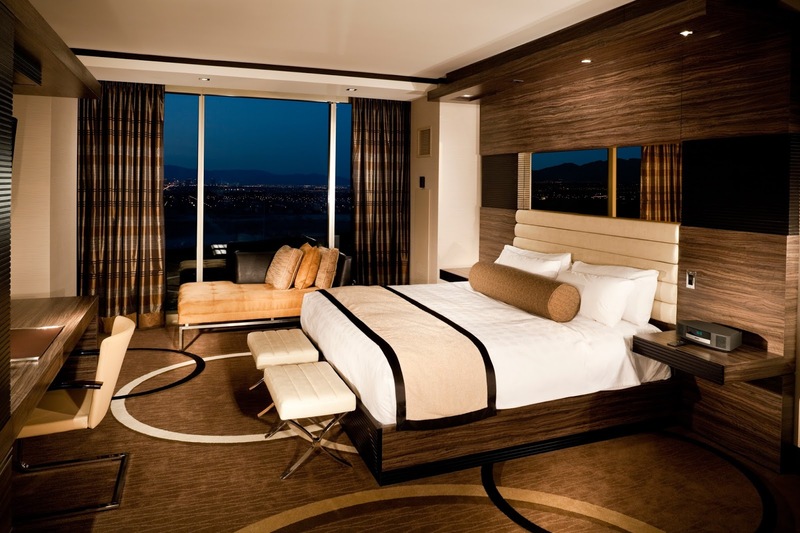 It is very luxurious hotel rooms providing the best quality of our customers. We avail tasty food of our hotel customers. Stunning photos and unique blog writing. This is absolutely good tips to provide the people. there are so much mobile app now a day, you can try these apps for luxurious hotel booking. here you can find best and luxurious hotel in your budget. Very Helpful guide for those guys who don't know how they can choose good hotel in budget. your guide will them. thanks for sharing this information. Great guide about to choose a Good hotel, Your tips really very helpful for travellers, Good information keeps updating. Very nice read to your post which is related how to get luxury hotel room. Thanks for posting these tricks here. I just read the whole article, nicely written by you. Thanks for viewing up such wonderful information. I like this post, keep writing and give the useful post. Nice post and you shared good information about the hotels. Its really informative post. Thanks for sharing. This is such a great resource that you are providing and you give it away for free. I love seeing blog that understand the value of providing a quality resource for free. Thank you so much for sharing this post here. I am really thankful to have the information from this blog. I have read your post its really helpful for all. Your post has given very valuable information, keep posting the same information like this always.